Liverpool are seemingly looking to recruit one of their own – kind of. The Reds are reportedly one of multiple Premier League sides monitoring Uruguayan star Nicolas Acevedo, who plays for Montevideo-based Liverpool Fútbol Club in his home nation. Acevedo made his senior top flight debut during the 2018 campaign, managing four 90 minutes appearances as his side finished fifth. He is currently on duty with Uruguay at the South American Under-20 Championship, with his nation currently third in Group B after beginning the tournament with one win and one defeat. Both Liverpool and Manchester United have sent scouts to watch Acevedo over in Chile, according to the Mirror’s Alex Richards. Really liked the performances of Juan Manuel Sanabria and Nicolás Acevedo in midfield. Acevedo can play in defence, but has featured in central midfield in each of Uruguay’s opening two matches against Peru and Ecuador. His side continue in the group on Thursday night against Argentina’s U20s, who are yet to record a win in the tournament. 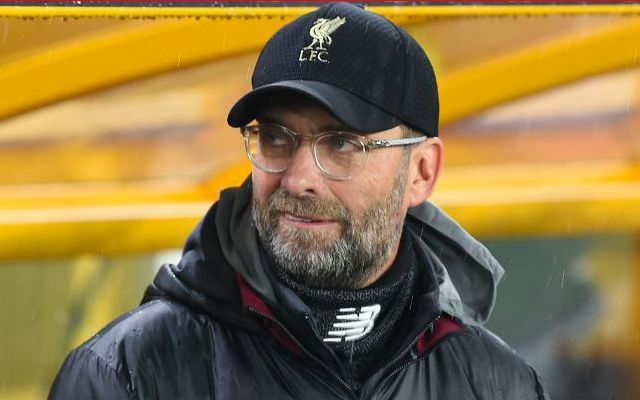 Liverpool have meanwhile agreed a deal to sign 16-year-old French defender Billy Koumetio from US Orleans Loiret following his successful trial with the club in November. Brescia owner Massimo Cellino has also claimed he has been contacted by the Reds over the availability of in-demand 18-year-old midfielder Sandro Tonali.